The long waiting will soon be over as one blood two talents ,comes back once again. It has been the top questions asked in Ghana Music about FLOWKING STONE and His younger brother, Kunta Kinte to recandle and bring back the old hits back to back for the crazy fans. 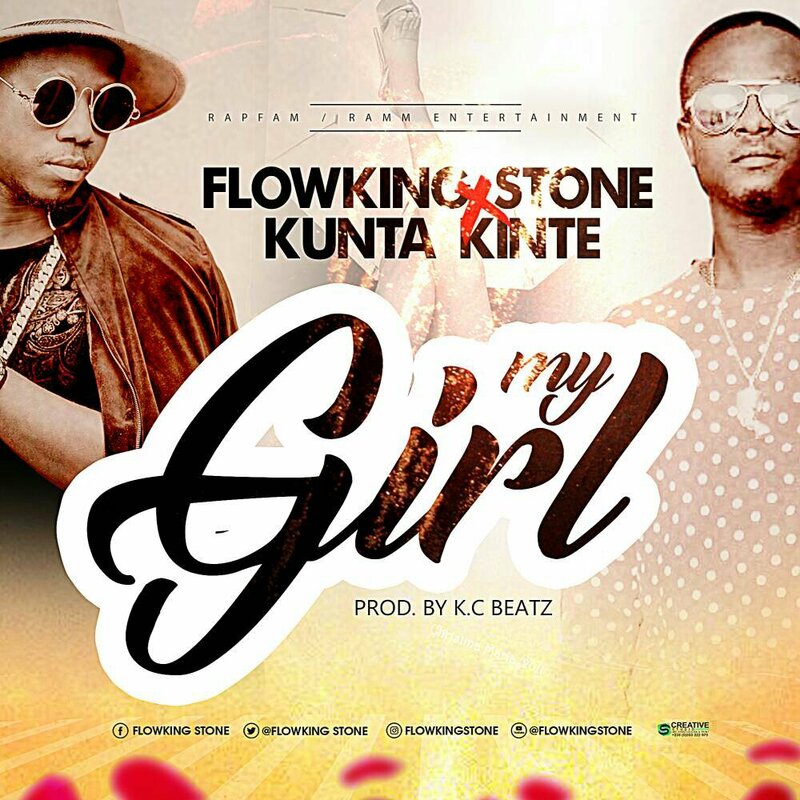 After the successful hits songs by the two talents from Ghana “One Galoon” , “Simple” and many more, the sickness of the other Half, Kunta Kinte never scared them and now they are back again with another tune, “MyGirl”. “My Girl” will officially be released here tomorrow 22ND SSEPTEMBER, 2017. so all fans, family should watch out.